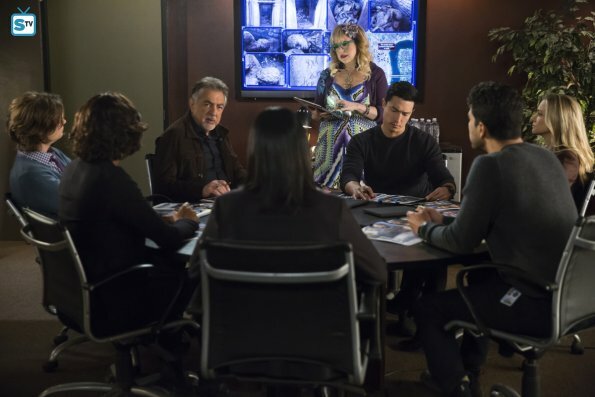 Promos and Pics for Criminal Minds Episode 13x14, "Miasma"! 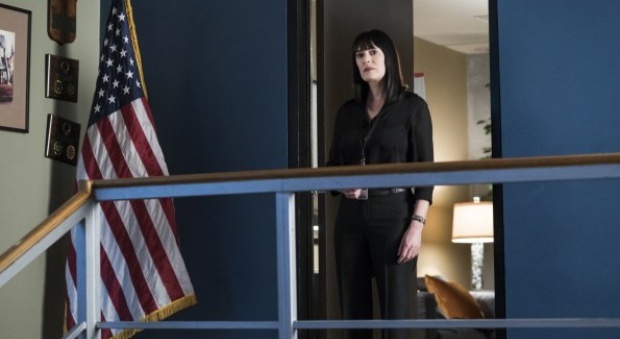 “Miasma” – The BAU is called when the New Orleans P.D. 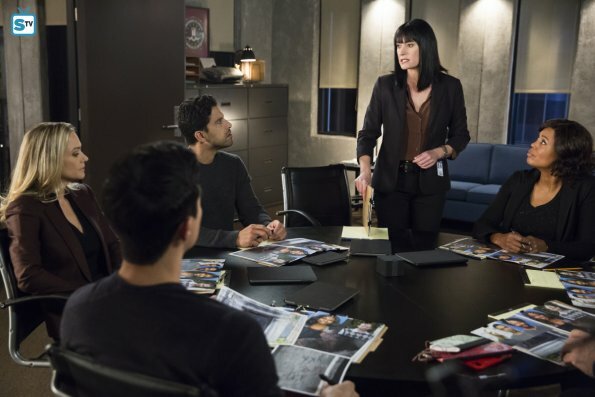 discovers a mass grave inside a vandalized above-ground crypt in a local cemetery, on CRIMINAL MINDS, Wednesday, Jan. 31 at 10/9c on CBS. 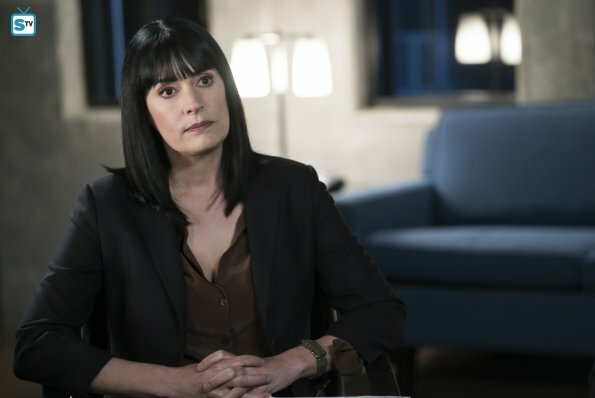 ← Promos for Criminal Minds Episode 13×13, “Cure”! I’m curious, if anyone happens to know to date, how many victims have died throughout all the episodes of CM? I’m sure someone could work out an average, seeing as how there have to be (technically) 3 victims before the BAU is called in to each case… or you could go through all nearly 300 episodes and y’know, exhaustively count them. I daresay that’s not a figure anyone has just off the top of their head. Except Dr. Reid. Spencer would know. To the decimal point.